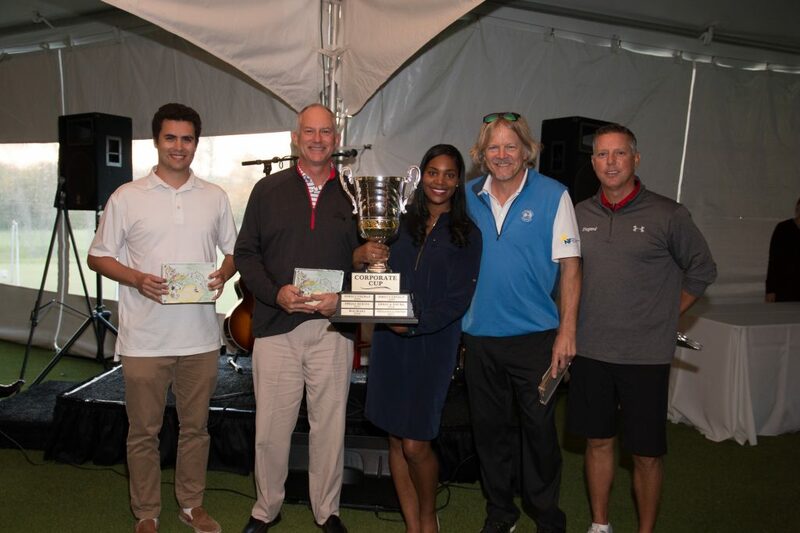 The 12th annual Corporate Cup Golf Tournament, presented by Kimberly-Clark and Gibson Dunn, took place on October 10th at Dallas National Golf Club and it was another great success! Due to the generous support of our players and sponsors, we raised $348,500! Proceeds form this tournament went directly towards providing the thousands of youth served by Boys & Girls Clubs of Greater Dallas’ 18 Club locations with quality programming and transportation from school to the Club. Every day from 3pm- 7pm our Club members not only have a safe place to go, but receive hot meals after school, help with homework, and participate in special programs that range from Performing Arts to Sports Leagues to College- and Career-Ready. It is through funds raised at events like Corporate Cup that we’re able to do this. A special thank you to the Corporate Cup planning committee and co-chairmen Mike Azbell and Grant McGee of Kimberly-Clark Corporation. We are ever grateful to David Denley and the entire Dallas National Golf Club staff for welcoming Boys & Girls Clubs of Greater Dallas for another exceptional golfing experience. Congratulations to Buthman Family Foundation/ Cantrell McCulloch, Inc. for winning first place in the tournament! We invite you to join us next year for another incredible tournament! Check out our 2018 Corporate Cup sponsorship opportunities.